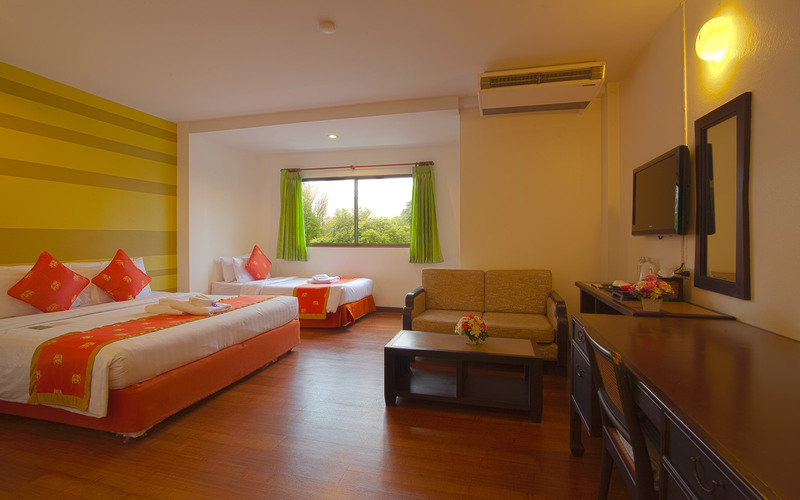 At Sawasdee & Woraburi Hotels and Resort, we make sure you have everything. 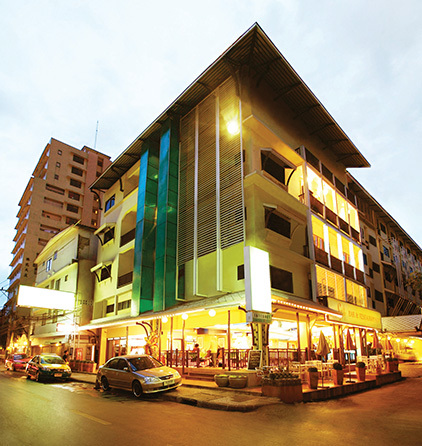 You need to meet your objective, from a wealth of convenient business services, to pleasurable dining and comfortable with our function and seminars. 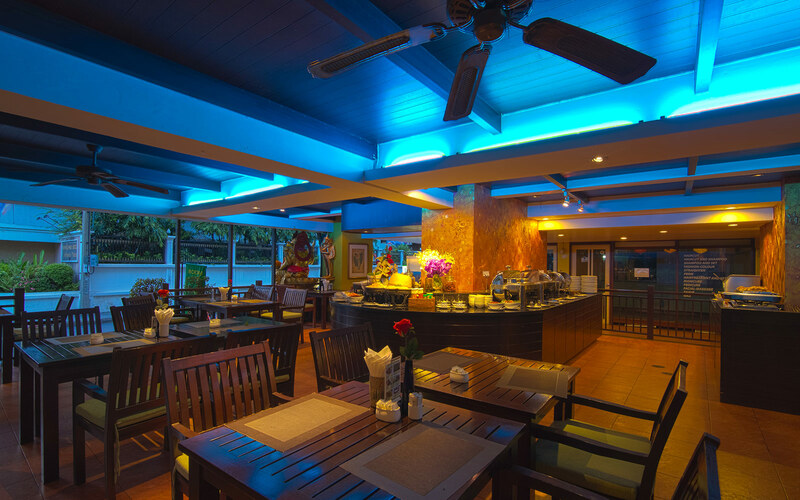 Our variety of 21 restaurants and lounges of Sawasdee & Woraburi allow you and your colleagues to relax over a finemeal or just a light bite. Sawasdee & Woraburi Services, aim to help companies and public institution improve their performance by enhancing employee and citizen's well being. 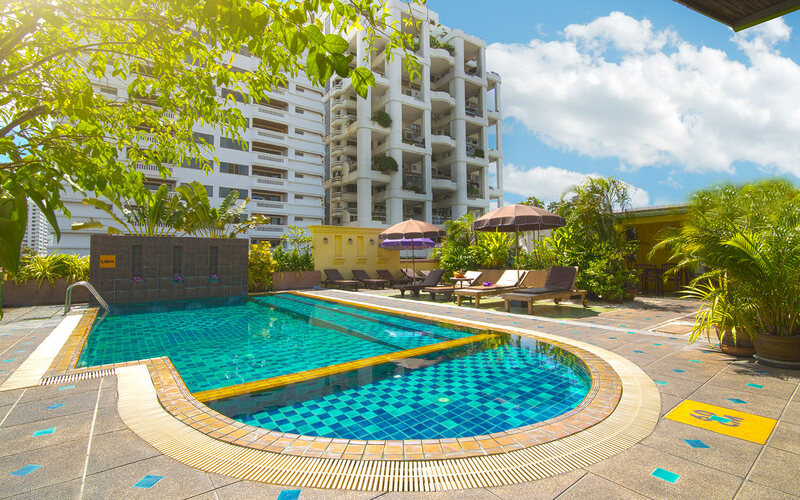 With over 17 hotels from economy to first class hotel, Group offers hotel package specially tailored to customer preferences and budgets, Travel, Restaurant, and activities complement. Sawasdee & Woraburi's unique live of leisure and tourism products. 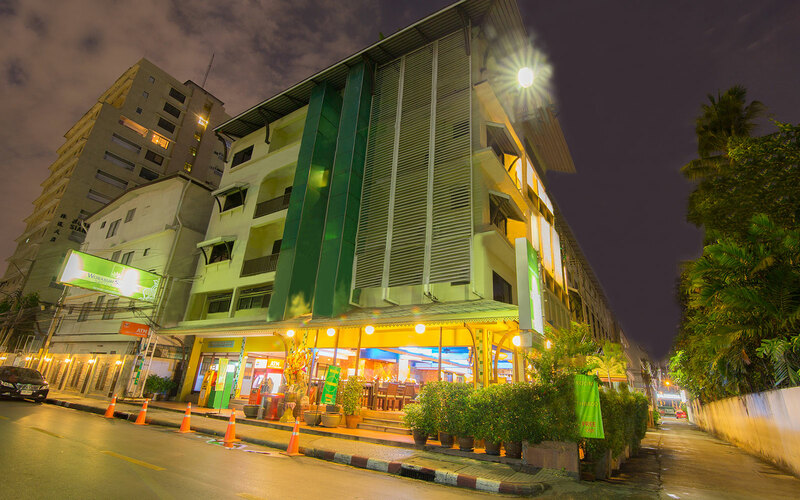 You will find additional amenities and service at Sawasdee & Woraburi with 5 main location in Thailand : Banglumpu, Sukhumvit, Pattaya, Ayudhaya and Phuket.